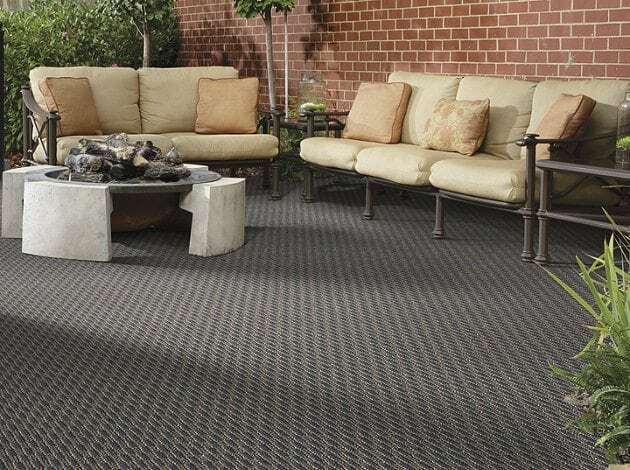 Indoor/Outdoor carpet is perfect from poolside to patios, in residential and commercial installations. 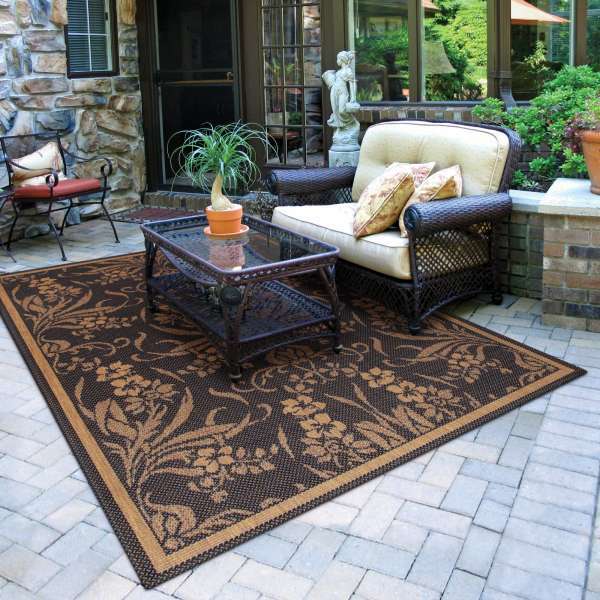 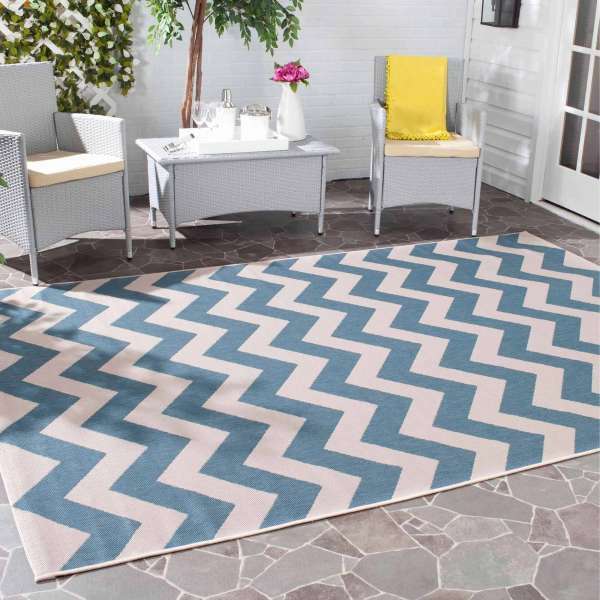 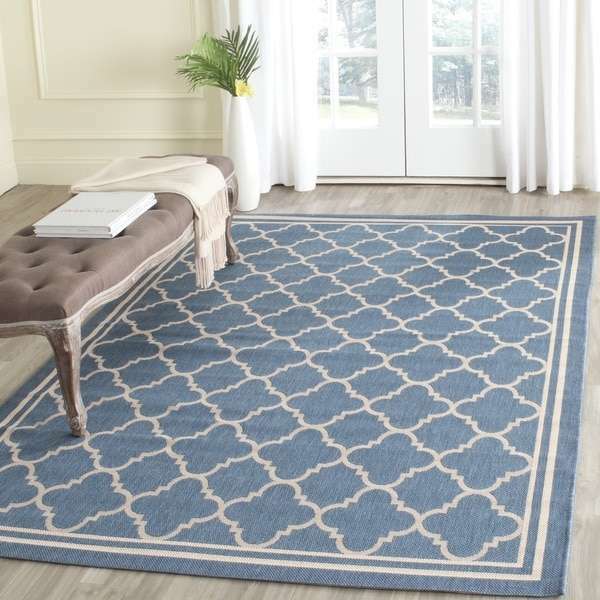 Our line of indoor/outdoor carpet products reflects the latest and sophisticated trends in carpet styling. 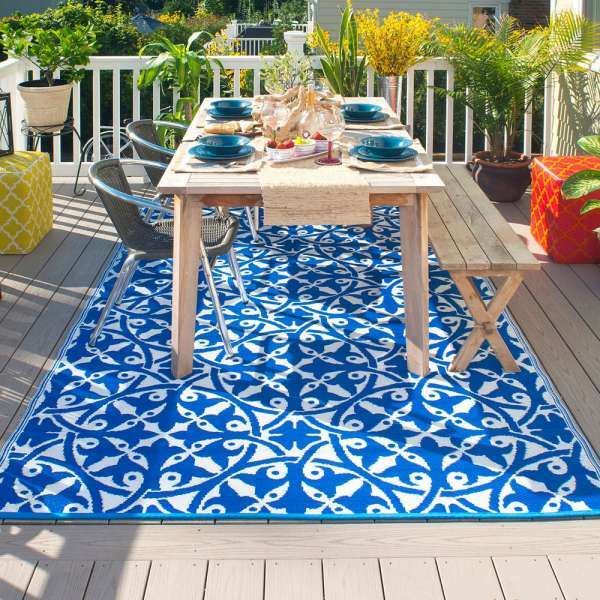 Spending time in outdoor spaces is becoming an increasingly important part of a family’s lifestyle. 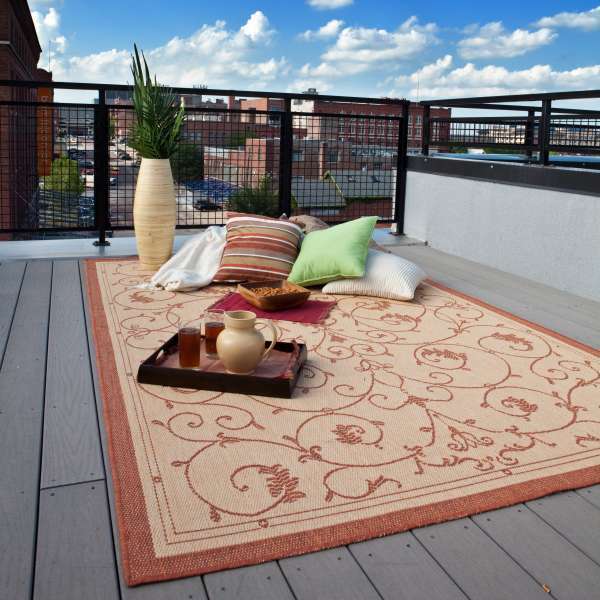 Outdoor hearths, grills, and furniture create perfect environments for socializing in the comfort of your own yard. 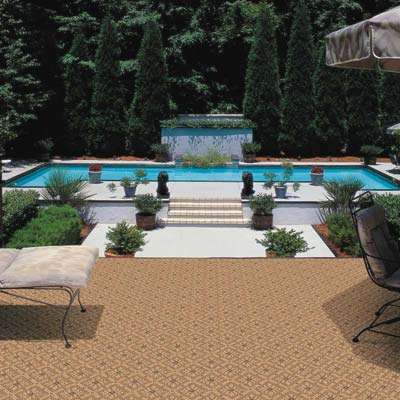 Pools, spas, and hot tubs provide a sense of personal luxury, and upgraded landscaping and gardening amenities are more popular than ever. 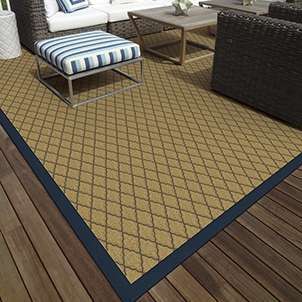 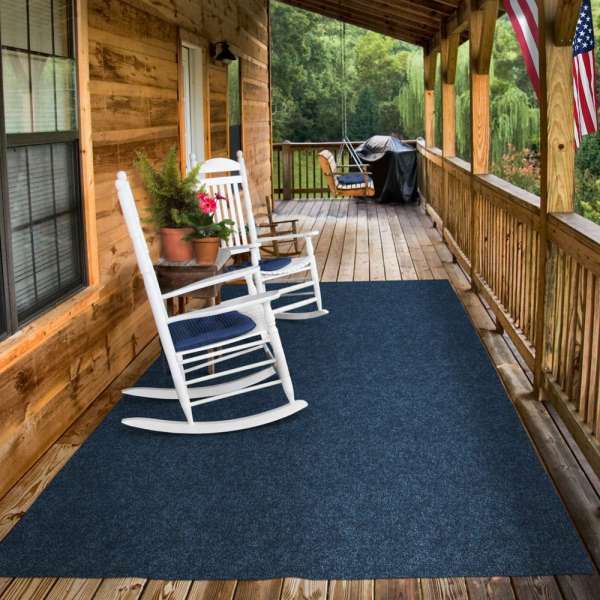 This floor covering product can provide the foundation and the finishing touch for all your outdoor spaces.